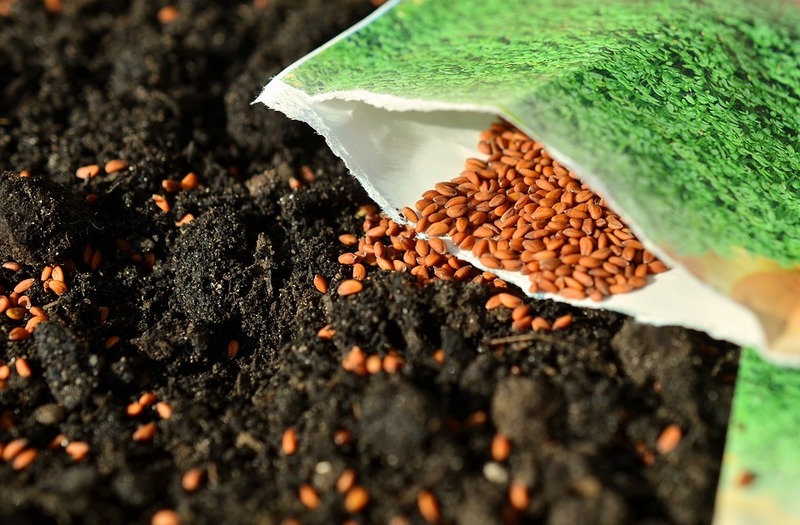 Seeds are the starting point for most plants and crops to be produced. Seed technology addresses methods to improve seed physical and genetic properties. Many researchers have been working in seed genetics and technology over the past 50 years, which have been responsible for increasing crop productivity worldwide. There are two major seed categories: dicotylledonic and monocotylledonic. Normally, seeds live in a dormant state, which requires very little of the resources needed to stay alive until they are in the right conditions to grow. In the next 30 years, cereal production alone will have to increase by approximately one billion tons to meet global needs. Additional research advances in seed genetics and technology will be critical to meeting future world food, fiber and energy needs.